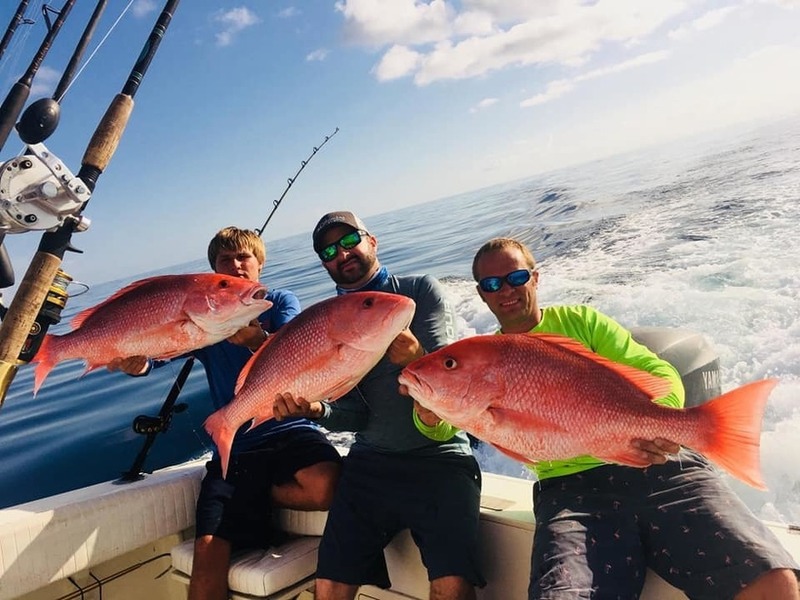 Whether you are looking for a great inshore / back country fishing day or a near shore trip in the Gulf of Mexico, you will definitely have an experience of a lifetime! 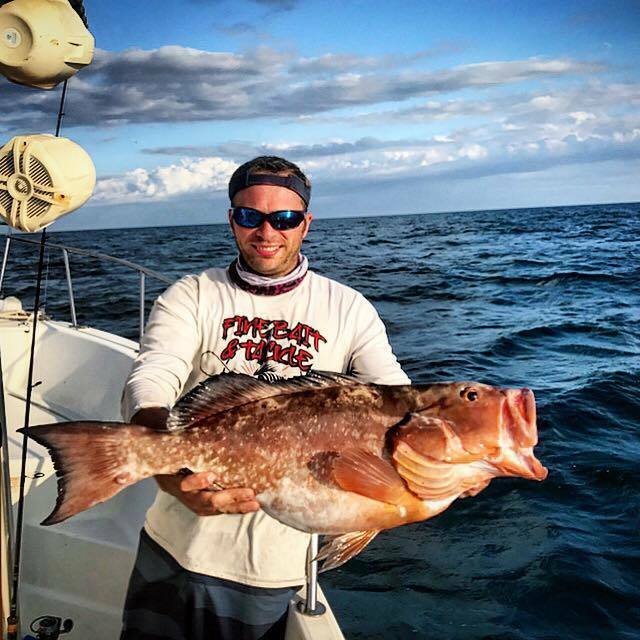 Captain Roger Newton is an Experienced angler who offers guided fishing charters in the Southwest Florida waters. 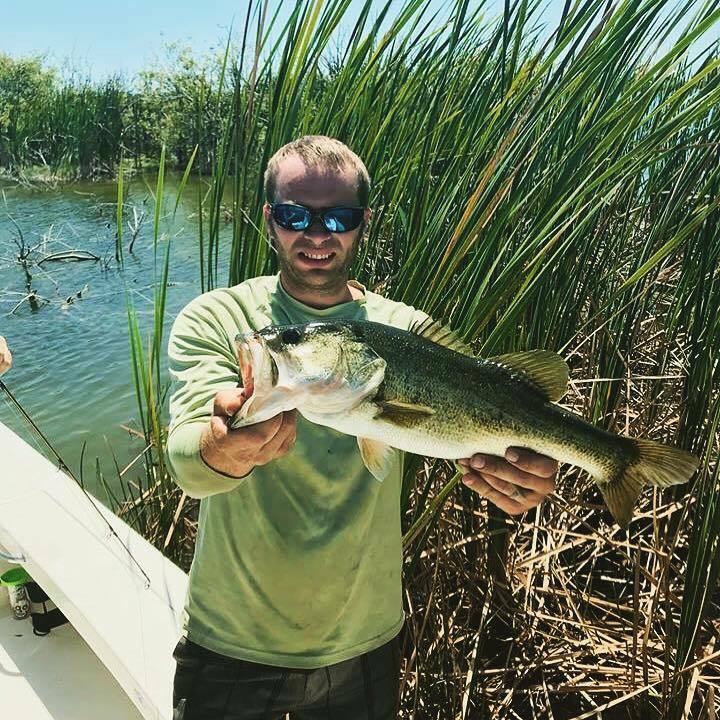 He is an expert when it comes to the best spots to catch the most popular inshore and back country fish. With South West Florida being one of the best places to fish in the world, we have a great number of species that can be targeted including but not limited to snook, redfish, trout, tarpon, cobia, sharks, snapper, grouper and the list goes on and on. Make sure to let the captain know if their is any particular type of fish that you would like to catch. 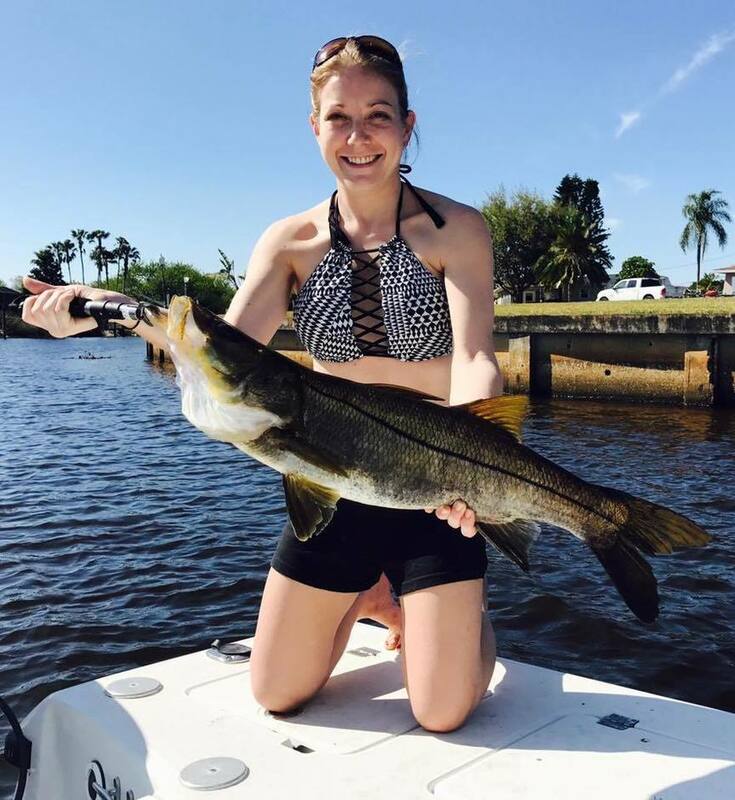 When booking a fishing charter for the inshore and back country waters, it is important that you choose a captain who is familiar with the area, inshore fish species. 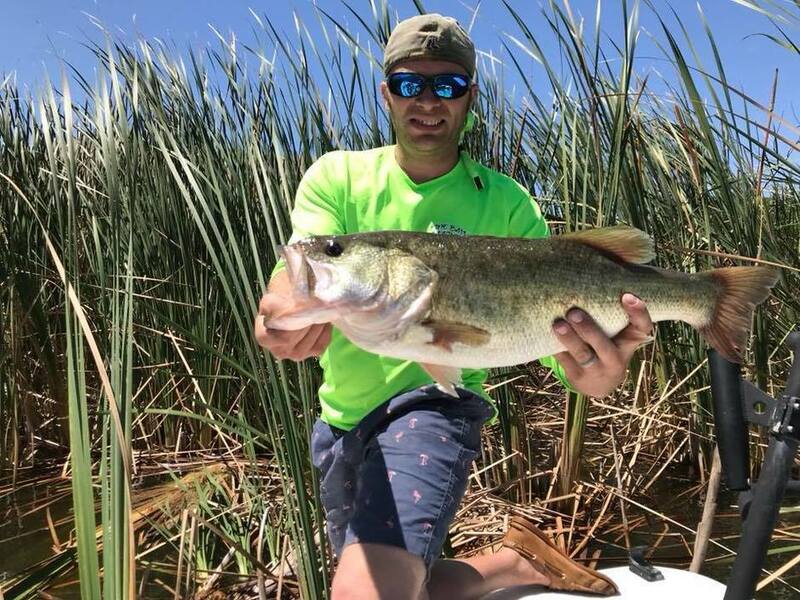 Captain Roger Newton fishes the waters of Boca Grande, Charlotte Harbor, Lemon Bay, Sarasota Bay, Placida and Gasparilla Sound year round so he is familiar with the optimal times for the best fishing in those areas. Fishing is something Captain Roger Newton loves to do and has since a young age. He enjoys passing on the knowledge that he has to others and watching them become better fisherman and enjoy the outdoors. Captain Roger Newton is a licensed and insured US Coast Guard Captain and is on voluntary drug screening list. He is a certified Emergency Medical Technician specializing in Outdoor Emergency Care. Staying safe is a top priority of his. Bad weather such as lightning, rough seas, wind and heavy rain will not be tolerated. Captain Roger Newton has been on boats since a young age and, obtained his boater's license as soon as he was old enough. He has have held positions as a primary armed patrol boat operator at a nuclear submarine base as well as a Marine Patrol Officer for a city's police department. 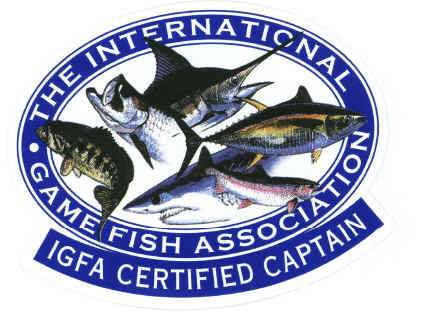 Captain Roger Newton is a certified " IGFA" International Game Fish Association Captain. He is one of only 285 captains in 42 countries and 21 US states. 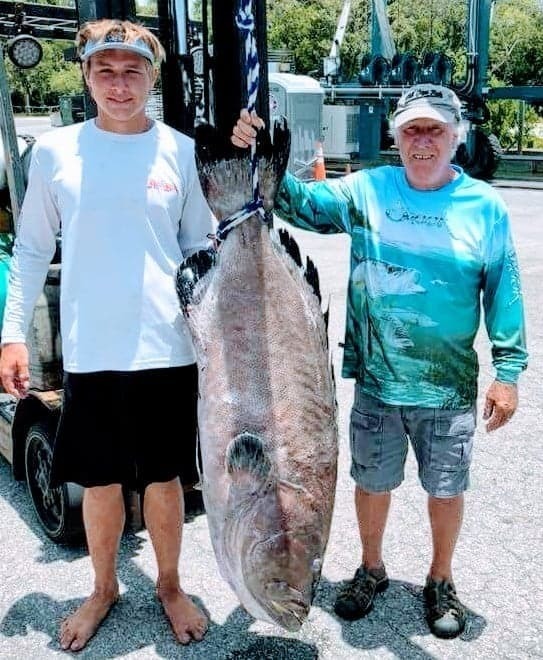 IGFA Captains set an excellent example to anglers worldwide by upholding the ethical standards of the IGFA and conducting themselves with integrity and responsibility. They support the IGFA and its mission and as such are stewards of the IGFA. If you have your own boat and just want to learn your boat or the waterways and or how to fish on them, then that can be arranged as well. If fishing isn't your thing but, you love the water, trips are available for sightseeing with all the amazing wildlife we have in southwest Florida, such as bald eagles, dolphins, alligators, sea turtles and much more. " Call for rates"
Captain Roger Newton offers day and night charters for 4, 6 and 8 hours, but if we’re catching fish at the end of our 4 hours you will not be hearing from me to get off the water until you’re ready! Shark charters are also available either by boat or land based. Land-based charters are usually conducted at night on the beach. A kayak will be used to deploy baits out into the zone for the sharks. On the land Captain Roger Newton will have a spread of numerous rods set up for fishing, an iced down cooler, and a warm fire to sit beside. All fishing licenses, great photos, fully iced down cooler, plenty of dry storage, cleaned and bagged fish for you. Only high quality fishing tackle is used. Your favorite drinks and snacks. Sunscreen, sunglasses, closed toed shoes, a camera, rain gear is never a bad idea as well as maybe a sweatshirt to keep warm if needed. A very safe and comfortable 18 foot Action Craft. Bait Well. Plenty of dry storage. Remote Power pole and trolling motor, Lowrance electronics, radio for music of your request, and a 90 HP Yamaha motor sitting on an adjustable hydraulic jacking plate. Please provided at the least 24 hours notice if you can not attend a charter that you have planned. Email finebaitandtackle@gmail.com or use the contact header on our web site.